A reliable dual-action (semi automatic) air rifle, the Crosman 1077 fires as fast as you can pull the trigger and the exclusive 12-shot rotary clip lets you shoot longer without reloading. Features adjustable rear sight and fiber optic front sight. 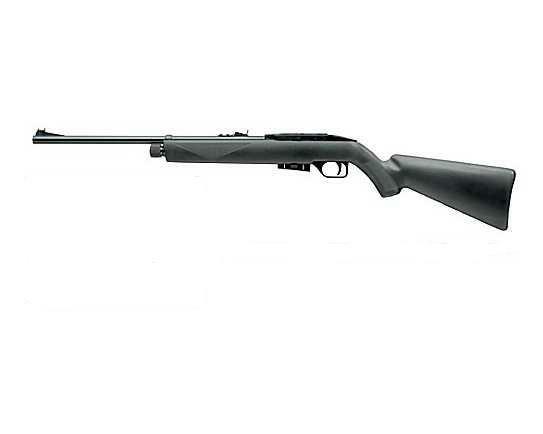 Note: This version of the 1077 has been detuned to meet Canadian Airgun laws (no license required to purchase).